Attention members our next meeting is Monday May 20th at 5:45 pm, in the auditorium at Pegula Ice Arena. 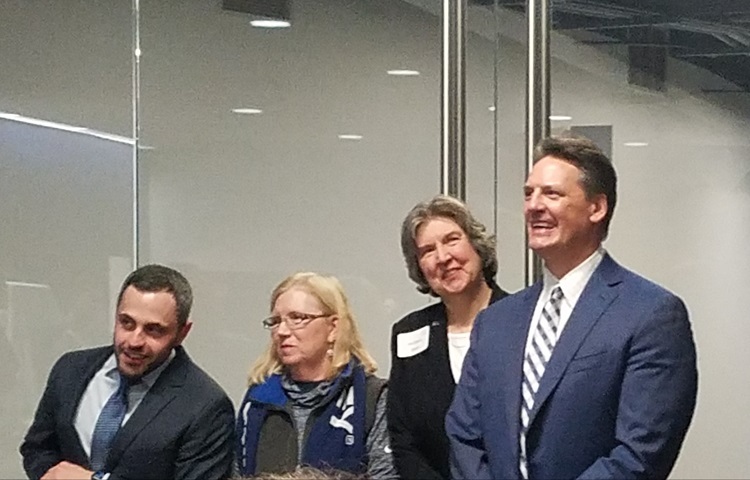 The objective of Friends of Penn State Men’s Hockey, Inc. is to increase fan support and involvement of alumni, students and the community in the Penn State Men’s Hockey Program. Membership affords the opportunity to interact with team members and coaches at a number of events. Click here to download the 2018-19 Friends of PSU Men's Hockey Inc. membership application. Any questions related to membership can be emailed to membership@fopsmh.org. Membership includes a 15% discount off the current rate at one of the Happy Valley Hotels. Details will be forwarded to club members at a later date as to which property the discount will apply. The discount is valid the entire year (July 1, 2018 - June 30, 2019) with a current Friends of Penn State Men's Hockey membership card. In addition, members will receive 10% off merchandise at Rapid Transit and Lion's Pride. *Student memberships cannot be used for hotel discounts. (1) Lion's Pride discount is October 2018 to April 2019. (2) Hotel discount is at the Hampton Inn & Suites Williamsburg Square, 1955 Waddle Rd, State College, PA 16803. Most recent copy of the newsletter is available with your FOPSMH membership. If you are interested in joining FOPSMH, check out our membership information on this page or stop by our table at home games (near Gate A). Additional donations (only) to the club can be made online at http://www.active.com/donate/mhbc. 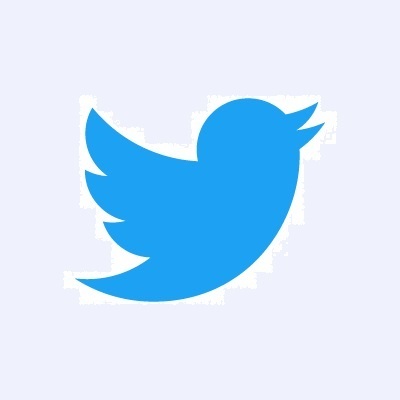 Please note: This active.com link is NOT for memberships. For memberships download the form listed under the "Membership" section above, fill out the form, and mail the form with your check payment. Payments using this active.com link will be accepted as a donation only, as stated, and not for a membership. From our social before Thanksgiving (November 17th) with Coach Guy Gadowsky on the right. 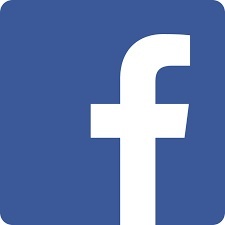 Some photos also available on on Facebook page. 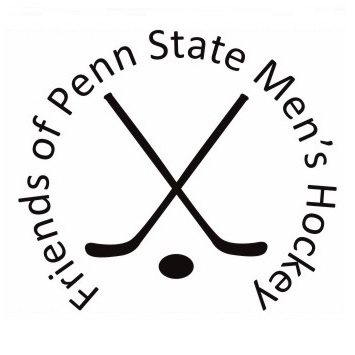 Friends of Penn State Men's Hockey ("FOPSMH") is a 501(c)(3) non-profit organization, and donations to FOPSMH are tax deductible. (c)2018 Friends of Penn State Men's Hockey, Inc.